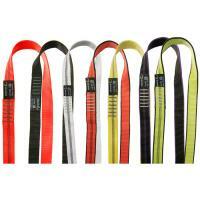 The Edelrid 25mm tape slings with an amazing breaking strength of 30 kN is made of light, X-tube tape. 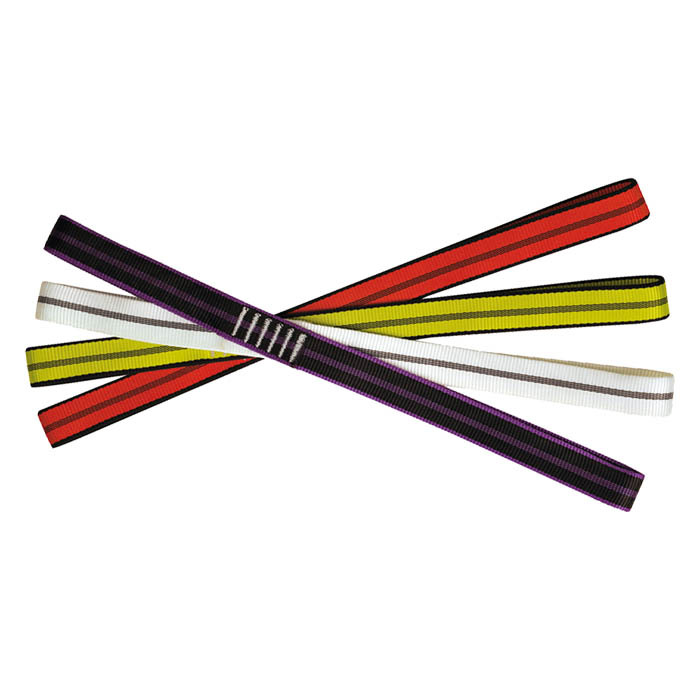 The colour code determines the length of the tape sling. 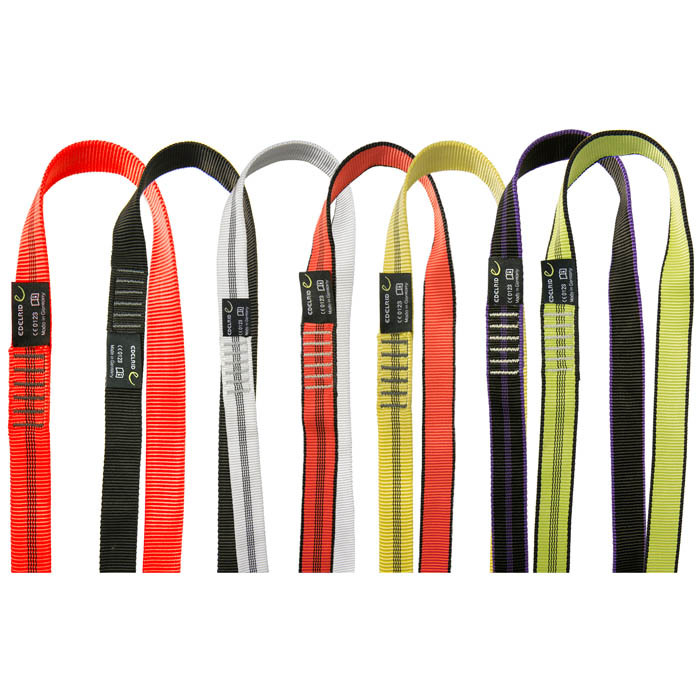 Stronger than other competitors on the market and easily identifiable by colour, these slings are perfect for use when climbing and come in various lengths. Smooth sewn terminations.